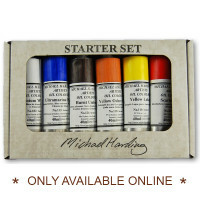 Michael Harding Artists’ Oil Colours are formulated to the highest possible standards. They do not include any fillers, extenders or driers and the high pigment content of the paint ensures a greater resistance to fading. 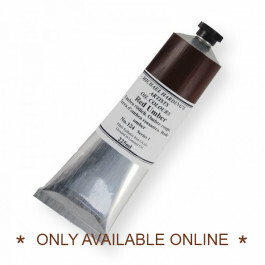 Our selection of 225ml size includes colours from series 1,2 and 3. 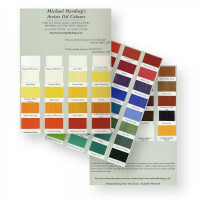 Please contact us for ordering colours from series 4.5,6, and 7.